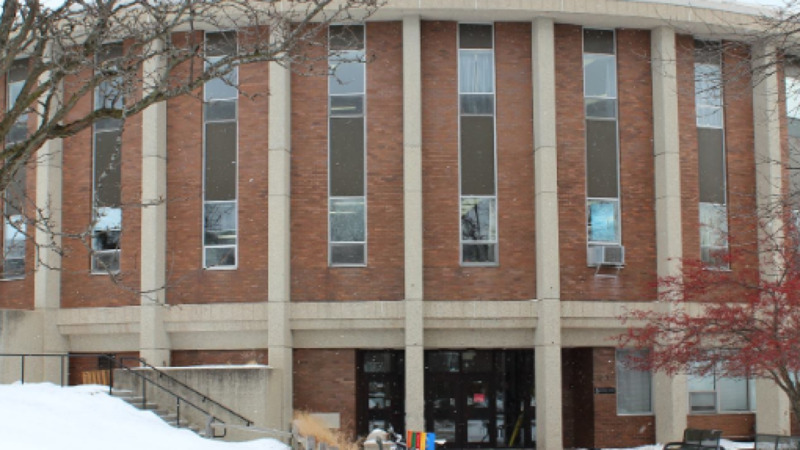 A Shorewood teacher is on leave after complaints of a racially charged assignment. Jan Zehren taught physical education in the Shorewood School District for 36 years. “We don’t want to here and that’s not just for my child but for any other child. No one should have to go through this,” Mr. Averette said. We reached out to Zehren at her home, but did not get an answer.